Half American and half Japanese, Christopher was born in Traverse City, Michigan and started cello at age four. He moved to Japan for elementary school, and studied cello with Shunsuke Fujimura at the NHK Orchestra. During high school summers, he participated in summer music camps at the Boston University Tanglewood Institute, Interlochen Arts Camp, and Indiana University Summer String Academy. 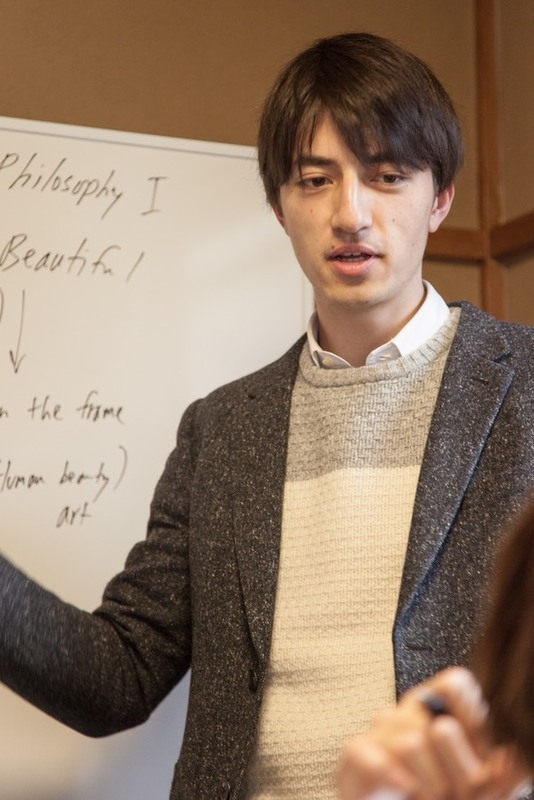 Upon graduating Yokohama International School, he entered Yale University, majoring in Philosophy and Political Science. 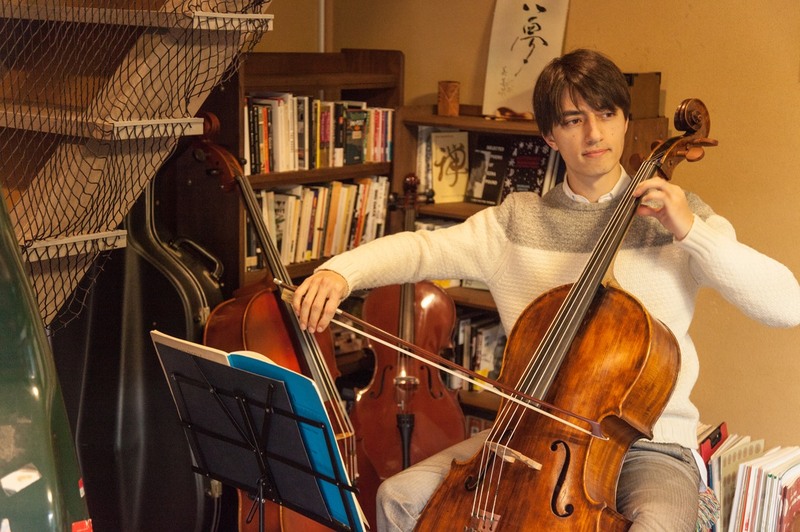 After passing an audition with Aldo Parisot, Christopher took lessons with Ole Akahoshi at the Yale School of Music as an undergraduate cellist. After graduating Yale in Fall 2011, Christopher has taught Philosophy and Cello. In Winter 2012, he won the New Artist Competition at the International Artist Association (IAA) with comments from world-class violinist Narimichi Kawabata, who remarked that Gibson's Bach "allows the listener to enter the world of the piece." He performed from Bach's Unaccompanied Cello Suite No. 1 and Violin Partita No. 2 at the Sumida Triphony Hall in Tokyo and the Yokohama Minato Mirai Hall.